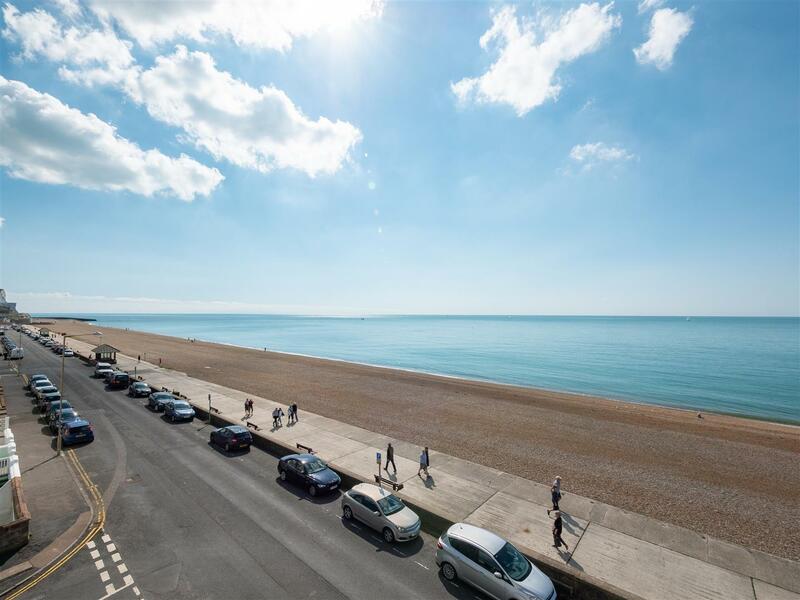 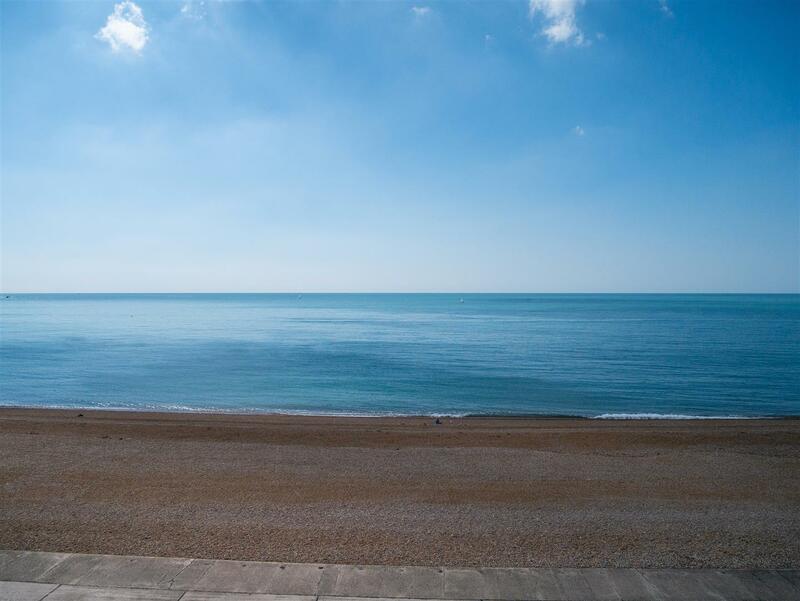 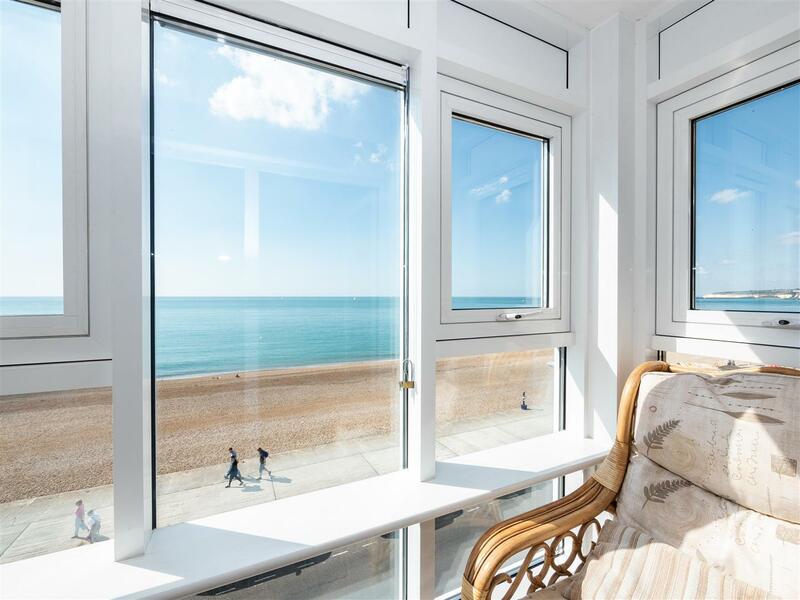 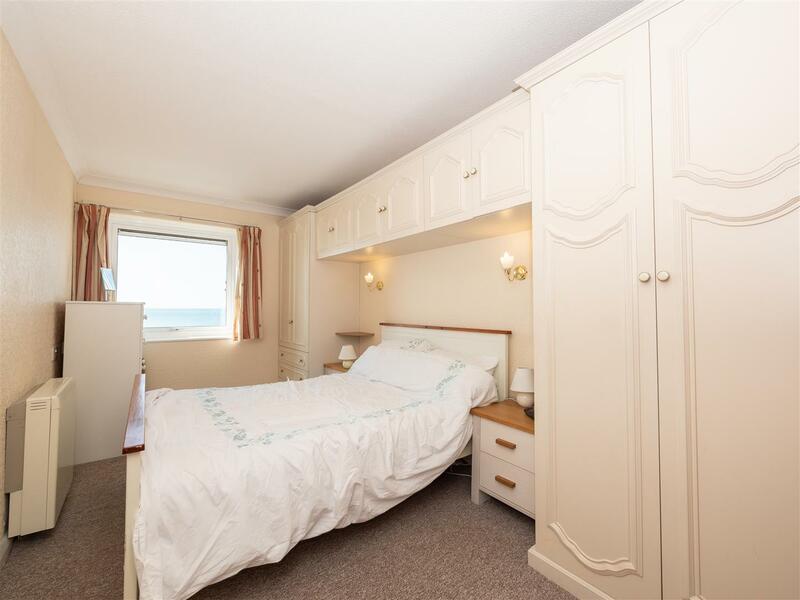 Rowland Gorringe are delighted to offer this superbly presented 1 bedroom retirement flat on the seafront with direct sea views. 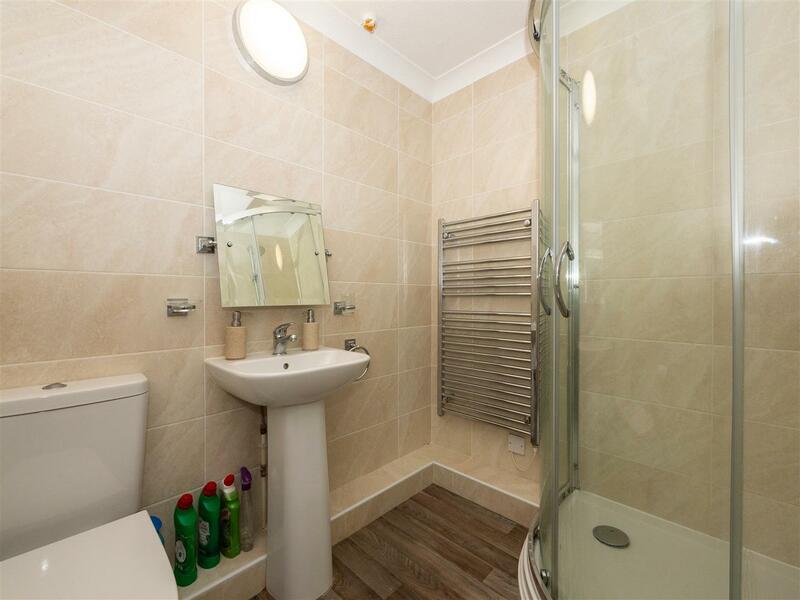 Accommodation comprises of modern kitchen, modern shower room, living/dining room and enclosed balcony. 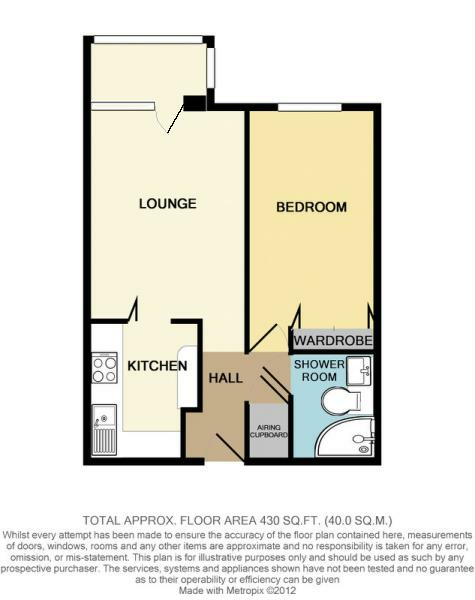 Benefits include secure phone entry, careline, lifts, communal lounge, laundry room, house manager and guest suite. 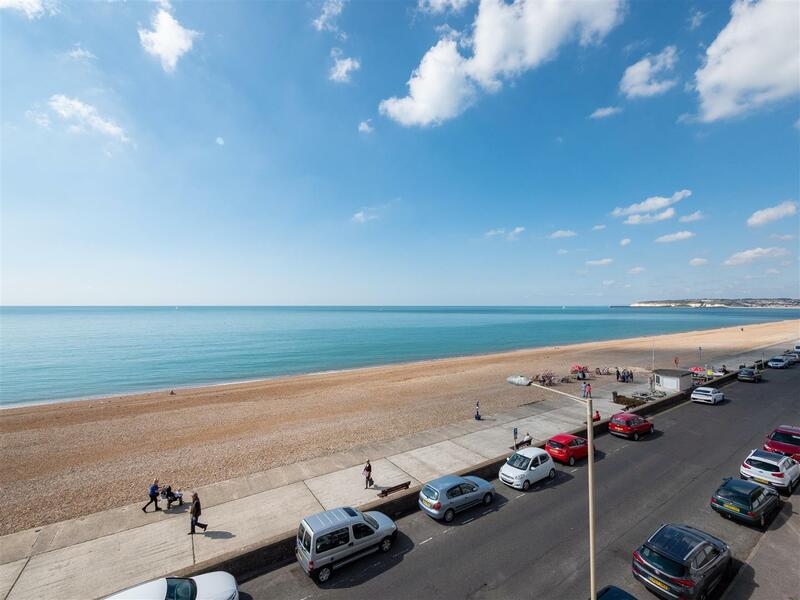 A one bedroom retirement flat with stunning views over beach and sea. 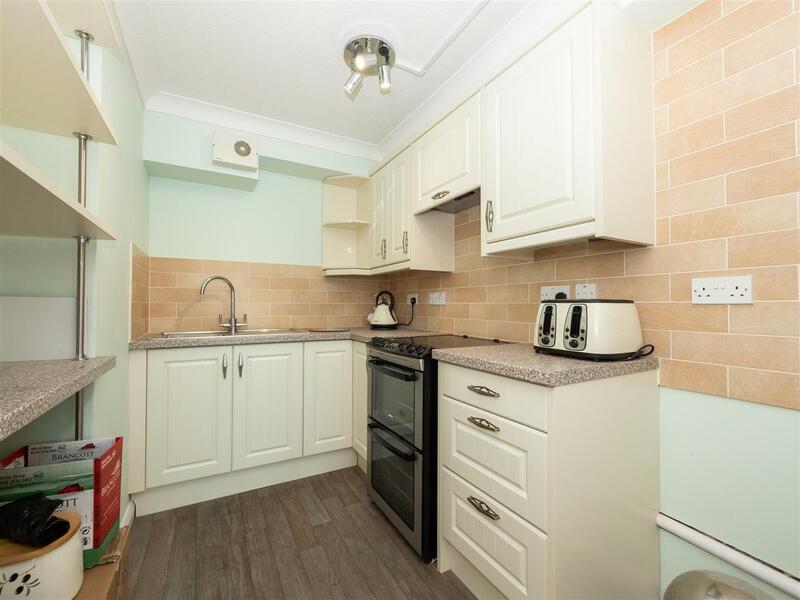 This well presented 4th floor flat has a modern kitchen (refitted in 2015) and shower room. 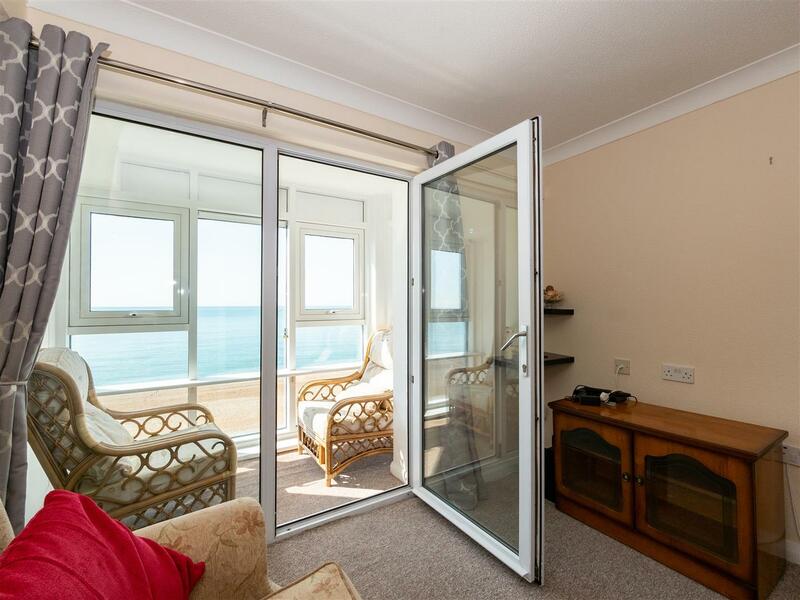 The direct sea views are enjoyed from the bedroom, living/dining room and the enclosed balcony. 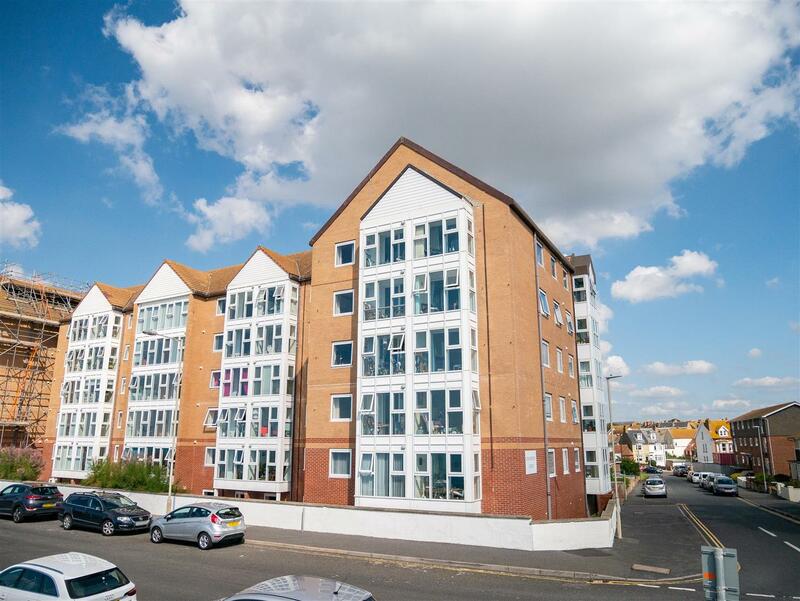 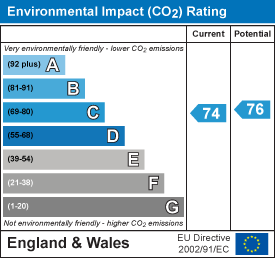 Benefits include a secure phone entry system, careline system, lifts, communal lounge, communal laundry and guest suite. 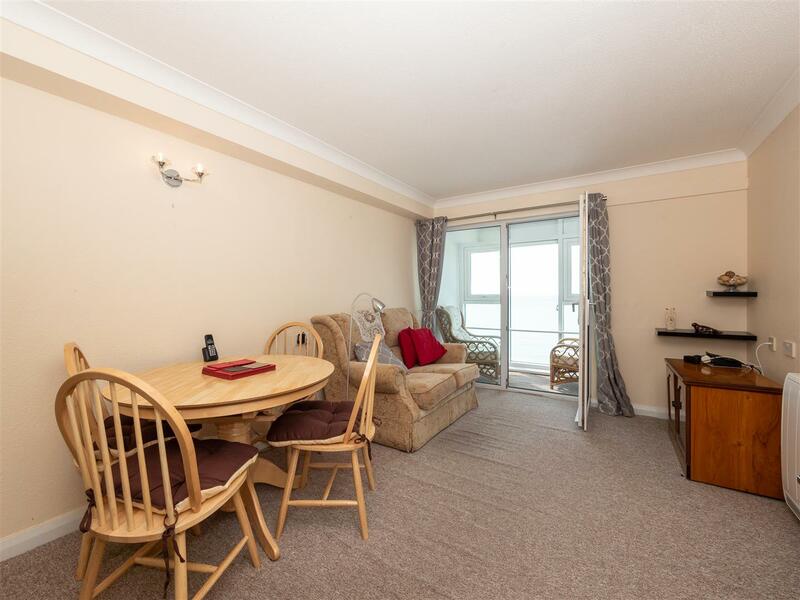 Stratheden Court is a sought after purpose built retirement block located opposite the beach and ideally located for seafront walks and Seaford town centre with its numerous shops, cafes, pubs, restaurants, parks, library, two doctors' surgeries, frequent bus services to Eastbourne/Brighton and railway station with services to London Victoria and Brighton via Lewes.